Former French international Robert Pires has signed for a marquee playing position in the upcoming 2014 Indian Super League. While a team has not yet been confirmed for the former Arsenal midfielder, the signing adds to the expanding star-power of the upcoming Indian Super League. 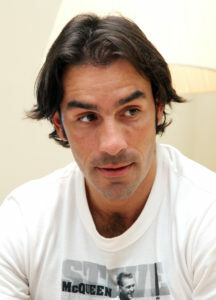 Speaking through the ISL’s official Twitter feed, Pires said “I am very happy to be part of the new League when passion for football in India is on the rise.” Pires, who turned 40 this year, scored over 60 goals during his six-year stint with Arsenal, along with 14 goals for France at international level.